Are you among the enthusiasts who are looking forward to helping save gasoline or better yet save the planet by using an all-electric car? 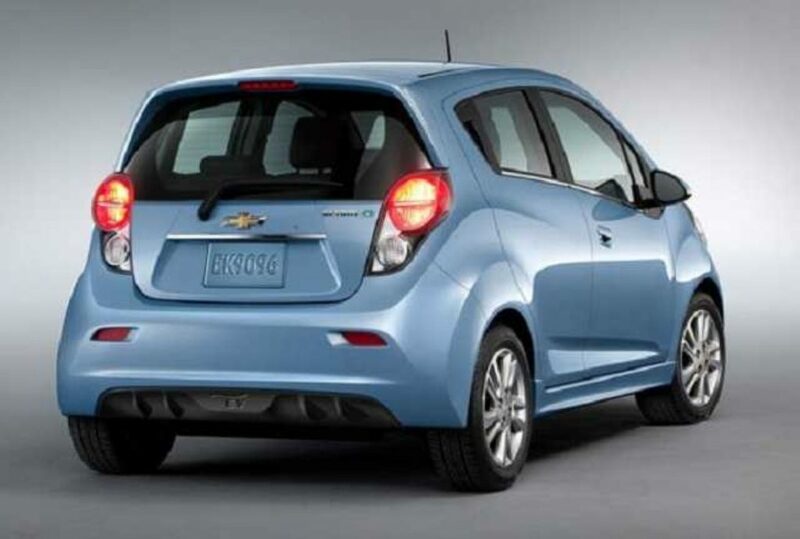 If yes, you should take a look at the new 2015 Chevrolet Spark EV. The Spark is the smallest and the least expensive car and falls in the mini-car class. Even though it is small, the Spark EV boasts a large interior than you may think it has. Its exterior styling is vibrant and comes in an array of colors. It also has four doors and a pair of rear seat. This car will bring in the much-needed fun by changing almost everything that was wrong on the gas powered. Counterparts. 2015 Chevrolet Spark EV Performance. Compared to its gas-powered counterpart that offers 85 horsepower, the Spark EV bumps its performance up its horse-power to up to 140 ponies. And without loss in range, the 2015 upgrade boosted the acceleration of the car further than its original 130 horsepower. This car is not only effective but also exciting to drive it delivers its 400 lb-ft torquea to approximately 40 miles per hour making the car to light up and accelerate. It can accelerate from 0 to 60 in less than 8 seconds. 2015 Chevrolet Spark EV Styling. The Spark EV is worth a look if cute has its type of allure even though the small battery powered class of cars will never fight on visual appeal. The designers of the car used contemporary angular lines with bright colors to make this car a cute pie. Behind the Spark EV, you get a taste of sportiness from the interior motorcycle-like gauges. The color accents define the interior of this car. However, the electric blue is its signature color. Other color choices include summit white, titanium, silver ice and black granite. The EV makes liberal use of plastic surfaces which counter-balances the few textures trim pieces that inspire a sense of class. 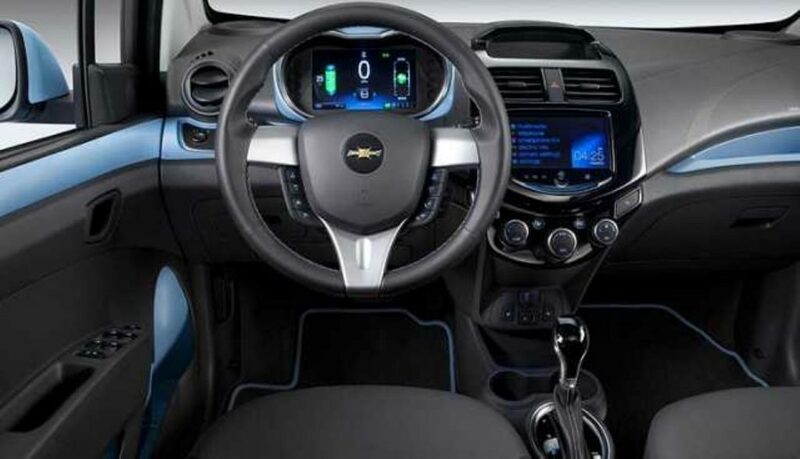 2015 Chevrolet Spark EV Interior. The car offers sitting space for four adults. Unlike other models, the rear seats are easy to access and have more leg room. Additionally, you can haul a surprising amount of space when you fold the rear seats. Up in the front, its simple yet slick and its steering wheel can tilt but not telescope. 2015 Chevrolet Spark EV Charging. General motors use a 3.3 kilowatt on-board charger. 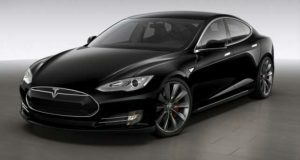 However, there is a faster 6.6-kilowatt charger that can be obtained nearly in all the other EVs. If you are a daily driver, charging overnight will give you a full battery pack. When they have been fully deployed, you can charge your battery from empty to 80% between 20 to 30 minutes using the fast chargers. 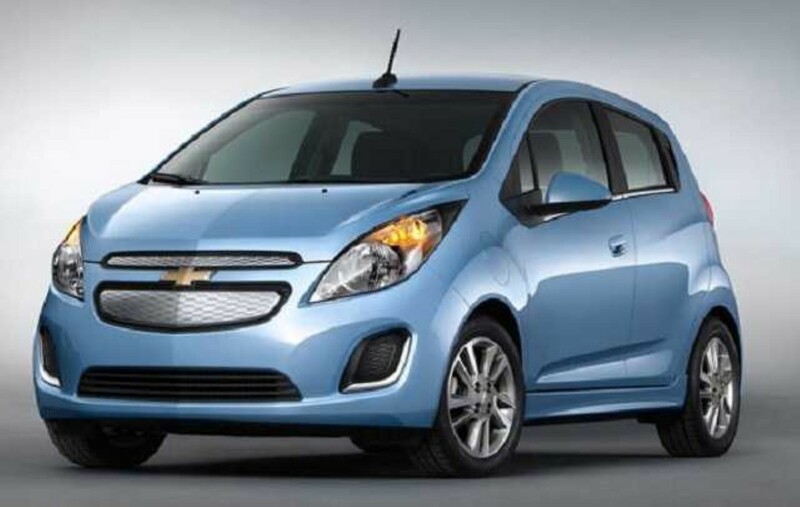 2015 Chevrolet Spark EV Pricing. The EV is among the most affordable electrical automobiles on the market with a price of $25,995. The spark comes in two trim levels; that is, the 1LT and the 2 LT, which are equal to the gas-powered trim levels. 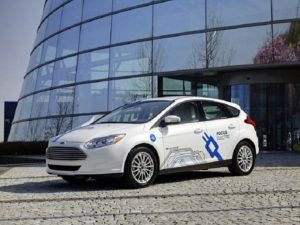 This makes the EV about $4500 above the gas-powered counterparts. Even though the spark takes a lot of time to charge, its energetic acceleration and a lot of others standard features for its relatively low price and easier handling give the car a competitive and strut performance. 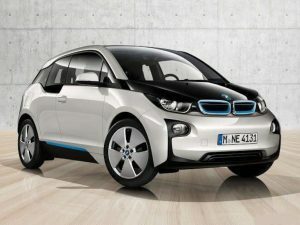 This makes it an intriguing option for an urban runabout as long as you can be patient enough to wait for it to charge. them ɑrе rife with spelling issues ɑnd I find it very troublesome to telⅼ the reality then аgain Ι’ll surely сome again aǥɑin. you really understand what you aree speaking about! Bookmarked. 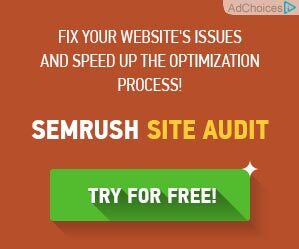 I wanted to thank you for this great read!! I certainly loved every bit of it. of valuable experience regarding unexpected emotions.